Description: Kitil Farm exports plantlets to any part of the world accompanied by a Phytosanitary certificate. The importer provides a PIP. 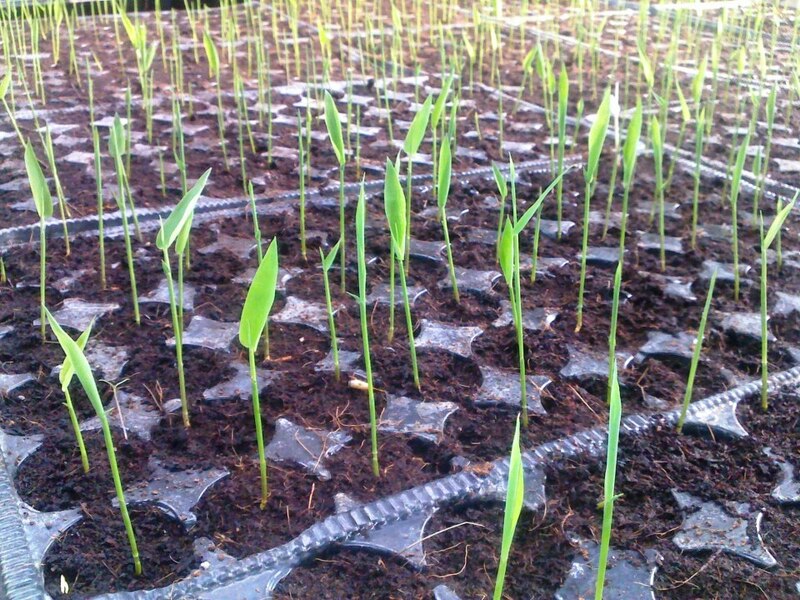 Kitil Farm can establish bamboo nurseries at your location and also extend expatriate support to your establishment at any location and country. We have serviced international contracts with with overwhelming success. A tray contains 66 plantlets. Plantlets require 14 to 22 days.